Our inspiration. 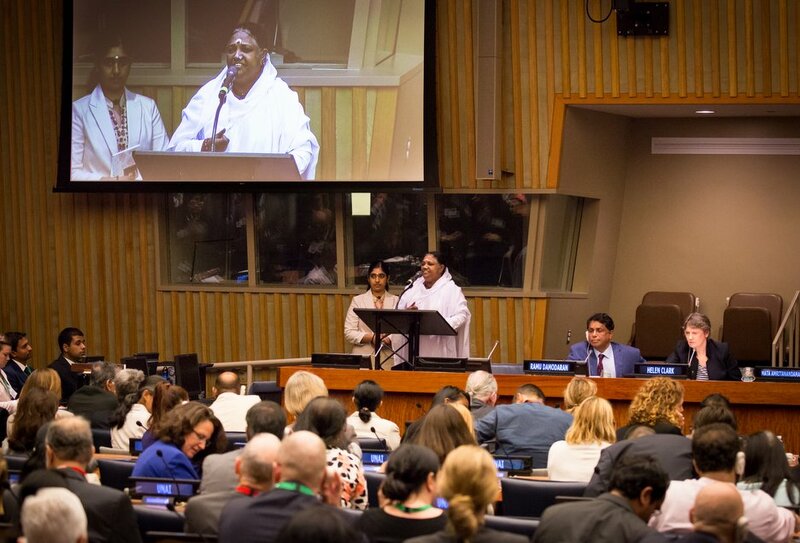 We are an Australian charitable entity inspired by the world renowned spiritual leader, humanitarian and visionary Sri Mata Amritanandamayi Devi (known as Amma or Mother). 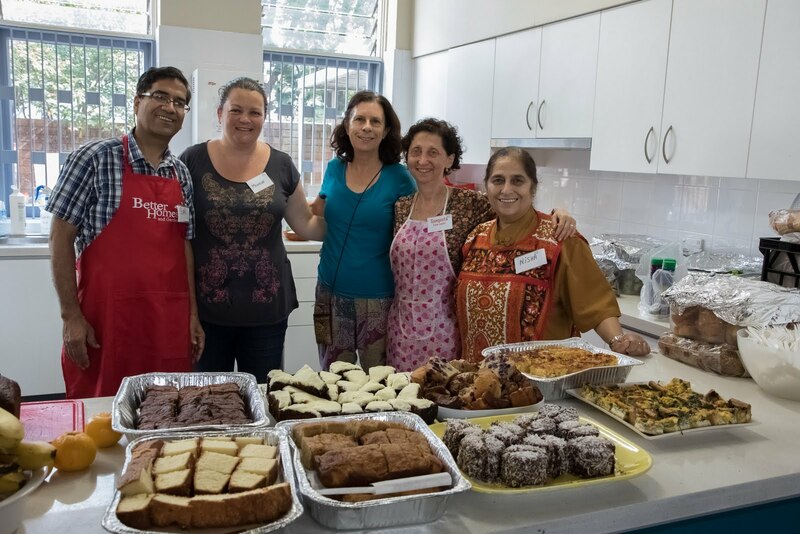 Mother’s Kitchen is a volunteer community service providing free nutritious meals to people in need each month in Sydney, Melbourne and Canberra. 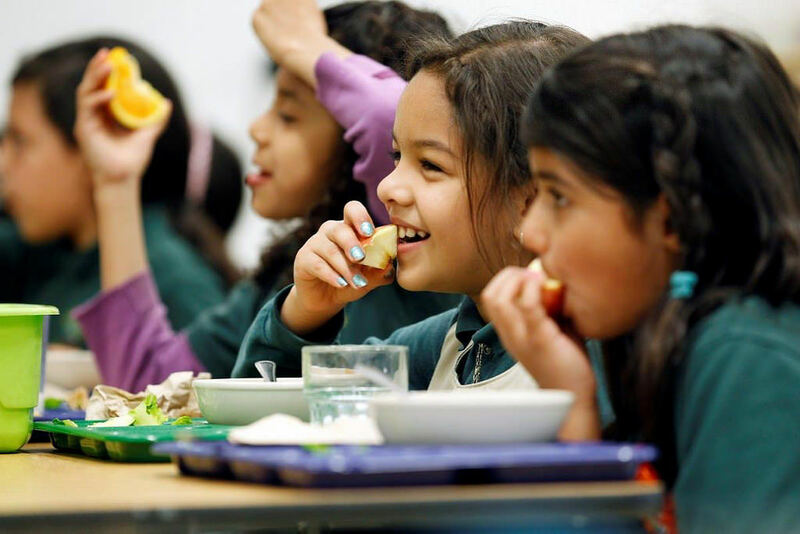 Kids Breakfast Club is a program in Melbourne’s southeast that provides breakfast to children who would otherwise start their day without a healthy meal. India is the second most populous nation on earth. This means that India’s health problems are the world’s health problems. Amrita Australia (Amrita Australia Limited or AAL) is an Australian charitable entity that has been inspired by the world renowned spiritual leader, humanitarian and visionary Sri Mata Amritanandamayi Devi (also known as Amma or Mother). 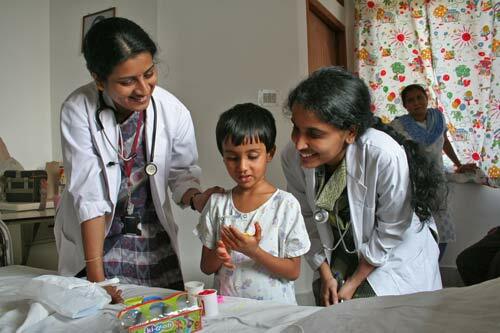 Help Amrita Australia support its beneficial relief projects by offering a tax deductible donation.